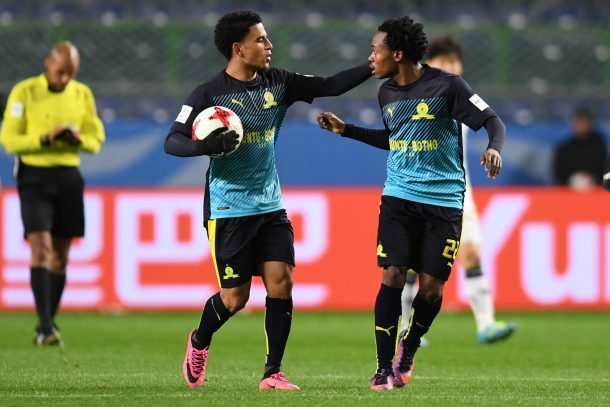 Asian Champions League winners Jeonbuk Hyundai thrashed their opponents, CAF Champions League winners Mamelodi Sundowns 4-1 in the 5th/6th place play-off in the 2016 FIFA Club World Cup. Sundowns did not win any matches as the team lost their first match in the cup by Kashima Antlers 2-0 in the quarter-finals. The South Korean side controlled the match early scoring three goals in the first half. After 18 minutes, Jeonbuk took the lead through Kim Bokyung with a goal that started from a brilliant pass which eventually hit the roof of the net. 11 minutes later the score was doubled after a perfect drill was made outside the box and finished by Jongho Lee who fired a successful shot. African champions continued the poor performance and received the third goal from their own Brazillian defender Ricardo Nascimento. The player failed to clear a cross from the right scoring an own goal. 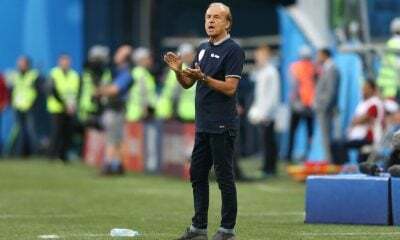 As the second half started, Pitso Mosimane made a few changes to his team by substituting Leonardo Castro with Sibusiso Vilakazi, giving The Brazilians better shape and a more offensive structure. This resulted in the team’s only goal from a superb curler by Percy Tau. Yet, this did not stop The Green Warriors from pursuing a fourth goal and they almost did that in the 59th minute but the attempt was stopped by Sundowns defender Wayne Arendse. Jeonbuk managed to score the fourth goal by the end of the match in the 89th minute after substitute Shinwook Kim took advantage of a catastrophic misjudgment by goalkeeper Denis Onyango and scored an easy header. This is a good indication on what Ahly and Zamalek fans refuse to admit. On the African club level (not the national team level) the competition is very weak because any decent African players goes overseas (mainly to Europe) and the African clubs tend to suffer from losing their talent. 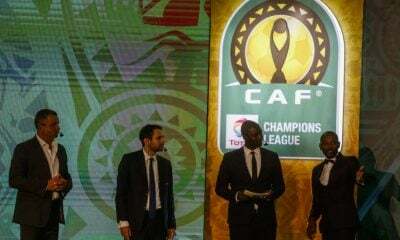 Therefore, winning the African Champions League is not that tough compared to African Nations Cup for example (where all pros play).